Thank you for visiting our online resource center! We offer a variety of Sermon Series preached by Dr. Phillip A. Howard, Senior Pastor. If you have any questions, we have done our best to answer them on our CUSTOMER SERVICE page. To purchase items, choose an item(s) below, enter the quantity, and click "Add to Basket". If you'd like to order a series on CD and you do not see it listed, please contact the church office at (510) 799-3171. Guess Who's Coming? Are You Ready or Not? 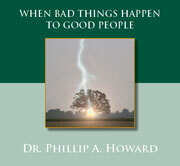 How Can Good Things Happen to Bad People? 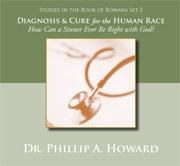 How Can a Sinner Ever Be Right with God? Part 4: Who Represents You? PART 3: Free From the Law - Oh Happy Condition! Part 2: Are You Thinking Right About Yourself? Part 3: God Has Gifted You to Do What? 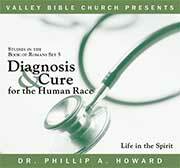 Join with us in discovering the conditions God gave us for getting His help. 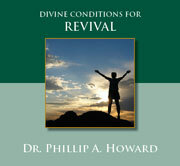 God’s people are in danger of cooling off in our spiritual lives and cry for renewal. Here are ways to re-kindle the fire in your heart for God. Part 4: Worship Him - What is Worship? Trivial pursuit is the legacy of many a life. This series calls for counting for eternal rewards. 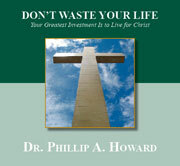 God has given us life that we might live to the glory of God: don’t waste your life. 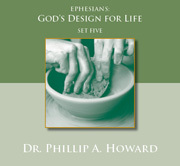 Ephesians shows the believer who they are in Christ and how they are to live out Christ in this world. Ephesians is the divine description of how much He loves His children and an overwhelming expression of what we mean to God the Father. Not everyone loves us like God so the epistle also tells us how to stand against our Enemy, Satan. 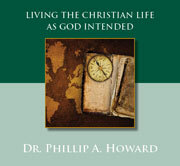 Everything from the home to overcoming Satan is packaged in this marvelous letter. Part 1: Finding Pleasure in God—Duty or Delight? Part 5: How Is One Saved? Part 6: Why Did God Give the Law if It Cannot Save Us? What is the Gospel? Is faith in Jesus Christ enough or must one do more to secure their eternal salvation? If Christ is not enough, what is enough? 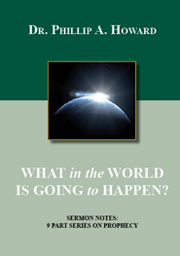 Questions such as these are being answered in one of the “hottest” letters from the burning heart of the Apostle Paul. Christ alone through faith alone is stated over and over. Once the believer knows the basis of being right before God (justification by faith alone), he still needs to know how to live right. Christianity operates on divine power and not human rules. 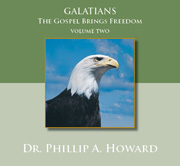 Come and rejoice in the Freedom the Gospel brings. Once the believer knows the basis of being right before God (justification by faith alone), he still needs to know how to live right. Christianity operates on divine power and not human rules. 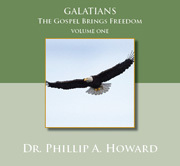 Come and rejoice in the Freedom the Gospel brings. 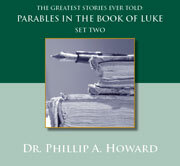 Some of the richest truths of all scripture are taught by the parables of Jesus Christ. Often the message of grace, forgiveness, and the offer of God’s mercy are conveyed in these parables. You’ll never forget the stories once God burns them into your heart. 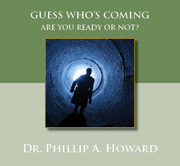 Guess Who's Coming: Are You Ready or Not? Second Thessalonians deals with the future coming of Jesus Christ and the coming of one known as “the Antichrist" or "the Man of Sin". Christian or not one will face Christ in the future and hopefully not serve an antichrist. One of the great tensions in philosophy is the presence and explanation of evil. How can a good God allow evil? 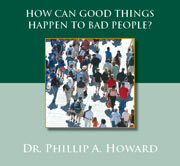 Yet another issue as great or greater than evil is how God can be good to bad people. We seek to show how God has chosen to be good to those who do not deserve His kindness. Part 1: Doers or Deluded? Part 2: When Will You Start Acting Your Age? Part 1: Who Came to Bethlehem? Part 2: Who Do You Say Jesus Christ Is? 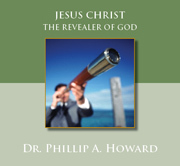 Part 3: Christ Prays, "Father, Sanctify Them in the Truth"
Part 1: Would You Recognize the Risen Savior? Part 3: What Will It Take For You To Believe? 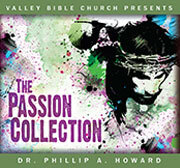 Part 4: Do You Love Jesus Christ? This is a focused study on the Christian life as emphasized in the Book of Romans. 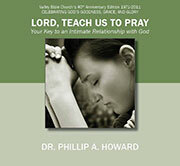 Selected themes as it pertains to enjoying God as He intended will be taught. 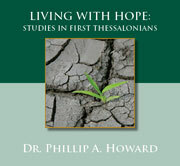 Studies in First Thessalonians: Come with us to discover verse by verse the Christian’s hope now and in the future. 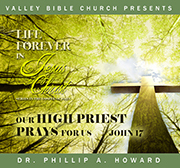 Believer’s struggle with prayer as did the disciples of Jesus Christ. Who is better at teaching us how to pray than Jesus? These studies have enriched many. Enrich your prayer life with these studies. Part 3: Who Is Running Your Home? What in the World Is Going to Happen? Part 7: What is the Future of the Dead? 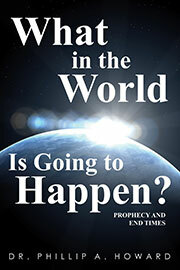 World events are changing so quickly that one often wonders what’s next. 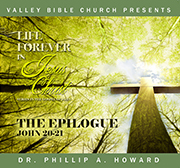 God has given His Word about what is in store for the believer and the world in the future. To be unsure of the future is live with fear. 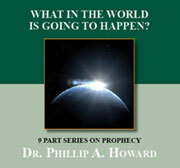 See for yourself what is certain about the future from God’s viewpoint. NEW!! What in the World Is Going to Happen? 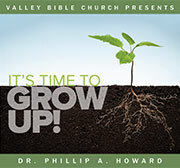 Learn how to manage God’s resources. God is the source of our health and wealth. His gifts are to be used as He has directed us. 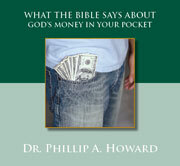 You’ll be amazed at God’s economic counsel. 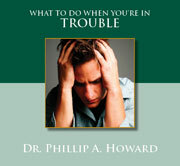 This series is taken from selected Psalms that deal with the troubles of life. To be human is to experience various troubles in life or to know people in trouble. God’s Word will comfort and guide us to rest and relief with trouble. 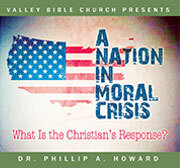 Theonomy is a philosophical term describing the conflict between evil and good. How can a good God allow evil? This series will give divine perspective on various aspects of evil and why God permits evil and how He can work it for ultimate good.